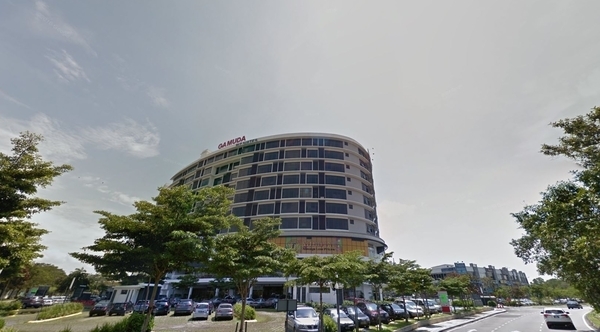 Gamuda Biz Suites (also known as Gamuda Business Suites) is a freehold office building located in Anggerik Vanila, Kota Kemuning. There are 200 units available at this project with built-up from 625 sf to 755 sf. This office building has some amenities nearby, e.g. hospitals and schools. The current market prices for Gamuda Biz Suites are from RM450,000 to RM580,000 (about RM680 psf); while the monthly rentals are from RM1,300 to RM2,400 (about RM2.14 psf). The highest median price psf ever recorded was RM784 psf in Q1 2019; while the lowest one was RM560 psf in Q1 2013. The most popular layout and size combination at Gamuda Biz Suites is 755 sf with a median price of RM680 psf. For price wise, the most expensive one is 744 sf with a median price of RM780 psf; while the cheapest one is 755 sf with a median price of RM680 psf.